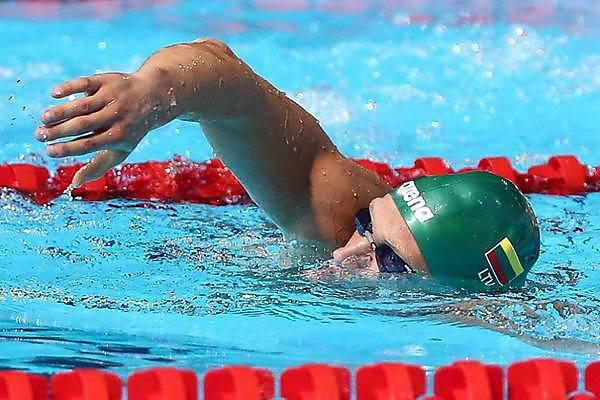 A pair of Plymouth University swimmers are set to dip their toes in the water at the short course world championships in Doha in December. Matthew Zammit and Mindaugas Sadauskas will compete alongside almost 900 swimmers from over 40 countries at the FINA World Swimming Championships (25m), a week-long event, which includes 34 individual races and 12 relays. Since moving to Plymouth, Matthew, who has been swimming since the age of 12, balances his time between his studies at the City Centre campus with training in the pool at the Life Centre as part of the Plymouth Leander Swimming Club. His biggest achievement to date is racing in the World Championships in Barcelona in 2013. Mindaugas also swims with the Plymouth Leander Club, who trained the 2012 Olympic swimmer Antony James. The FINA (25m) or ‘Short Course Worlds’ is a biannual swimming-only event held in between the World Championships, and will get underway on 3 December with a total of 138 medals up for grabs.